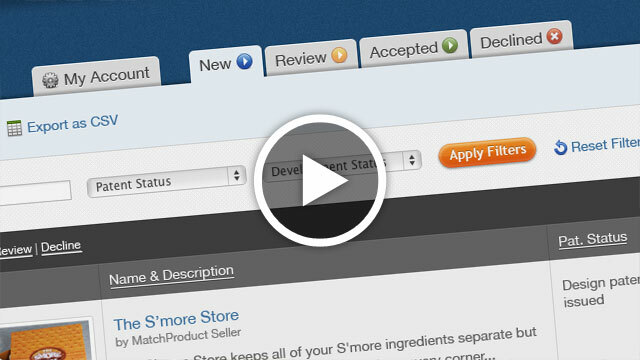 SMI streamlines your process of accepting and managing product/invention submissions. It’s simple, fast and free to use. 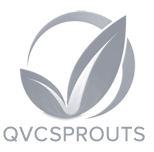 "SMI has really helped to streamline our QVC Sprouts submission process and give timely feedback to the inventors." 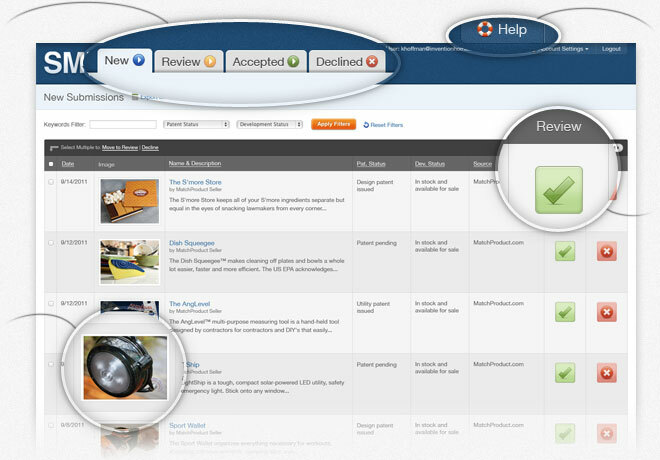 Organize submissions based on their status in your review process. Filter submissions by keyword, patent status or development status. Each submission has a complete profile page with images, contact info, patent status, pricing and more. SMI is designed for quick and easy setup, but our team is also available for support. Made your decision? Move submissions to appropriate folders for future access. Every submission includes contact info for follow-up negotations. Open Innovation represents a willingness to embrace external opportunities that can benefit your business in ways not possible by internal efforts alone. SMI's purpose is to simplify and streamline the way you collect and manage these opportunities. I already have a submission process in place. Why should I switch to SMI? You may have one piece of the puzzle already in place, but SMI is a total package that improves the submission process every step of the way—from the moment your visitors find you to follow-up negotiations. Is SMI only for large companies? No! Companies of all sizes can and should reap the benefits of Open Innovation. Rest assured that SMI can scale to meet the needs of any size organization. What happens when I “review” or “accept” a submission? SMI will trigger an email (written by you) notifying the owner of the submission that the product or invention has advanced to the next stage of your review process. What happens when I “decline” a submission? Similarly, SMI will trigger an email to the owner of the submission that the product or invention has been declined. I have more questions... how can I reach you?